You don’t have any spare parts for your device yet? Buy now! Use the following picture guide to easily change the display on your iPhone 5c. You should make a backup of your iPhone before changing the display and then turn it off. 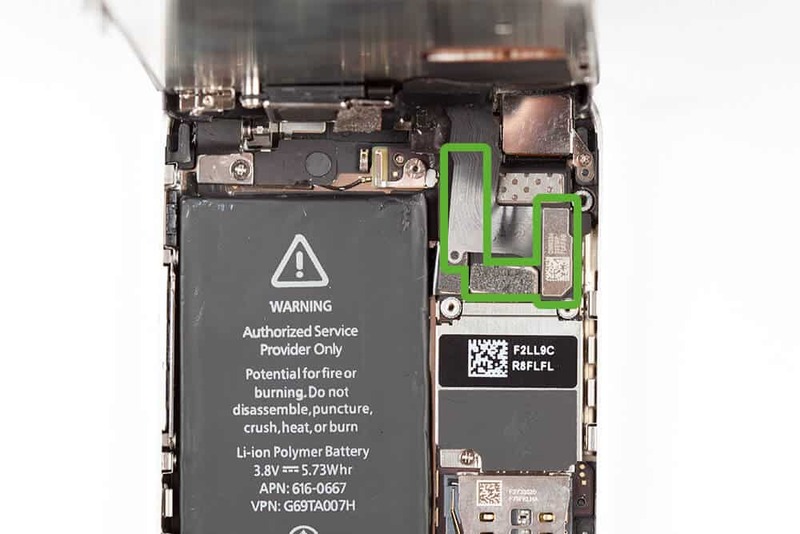 Turn off your iPhone before you start the repair! 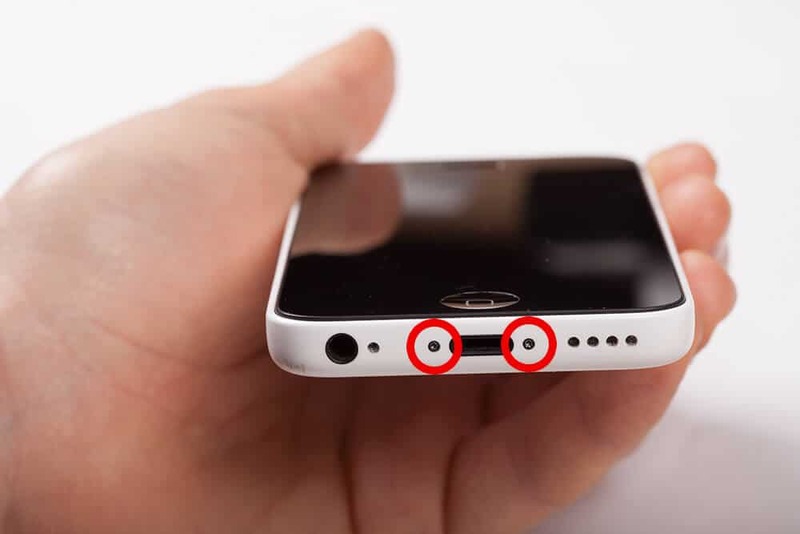 First, remove the two pentalobe screws on the bottom of the iPhone. Slowly lift up the screen, together with the inner metal frame it is attached to inside the device. 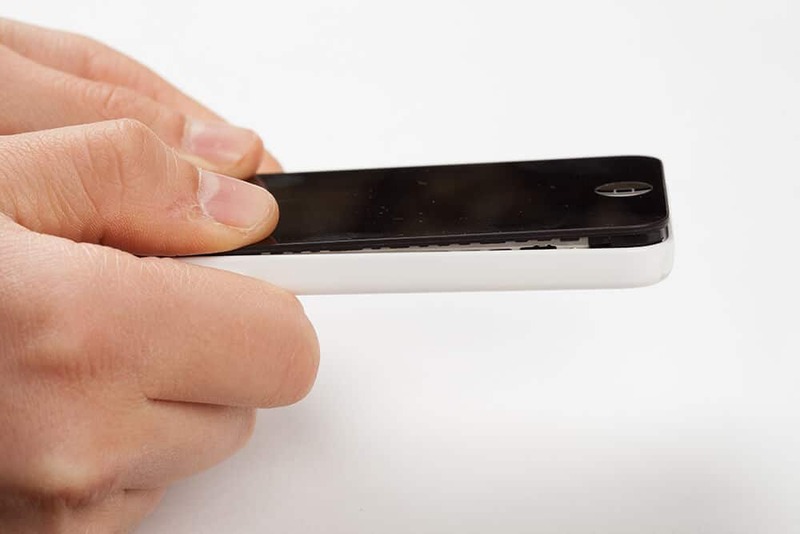 Be careful not to insert the metal plectrum too far into the device in the area around the home button. Now you make good use of the suction cup or the thin metal spatula in order to lift the screen out of the frame. Which of the two you will use depends largely on the state of your screen. If it’s still mostly uncracked, the suction cup will work just fine. 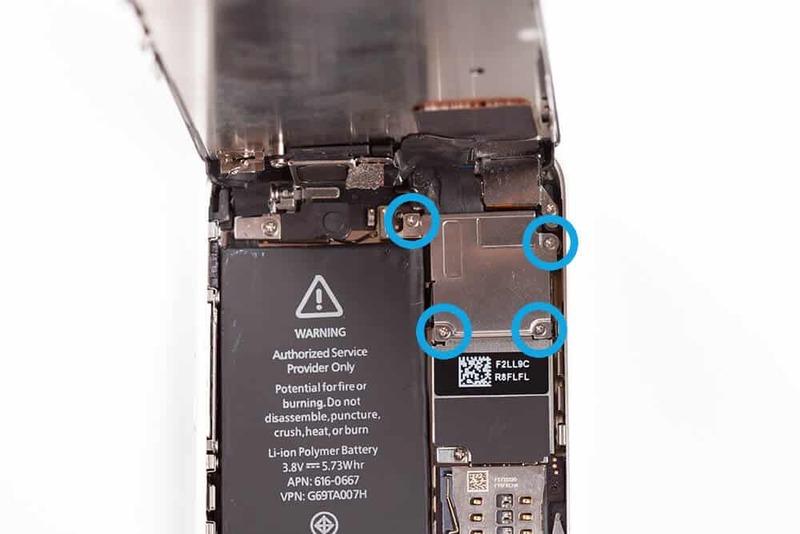 Carefully bend open the screen a little bit, just until you can remove these four screws securing the metal cover. Underneath the metal cover you will find three connectors. Disconnect them and you can simply remove your old screen. 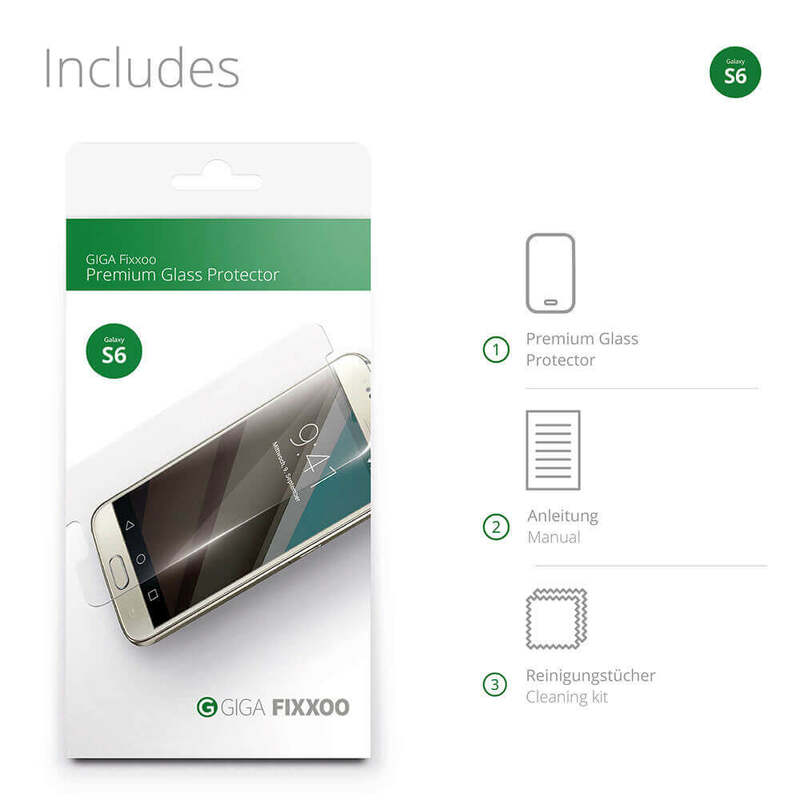 First, remove the protective film from the back of the screen. Now attach the three connectors to their respective slots on the logic board. Make sure that all three cables are securely connected.From this point on, do not bend the screen back further than absolutely necessary in order not to disconnect them again. Reattach the metal cover with its four screws. Press the new screen into the frame. Start with the top, near the FaceTime camera and work your way down towards the bottom. Keep checking if the screen is flush on all sides and that there are no gaps. Secure the new screen with two pentalobe screws. 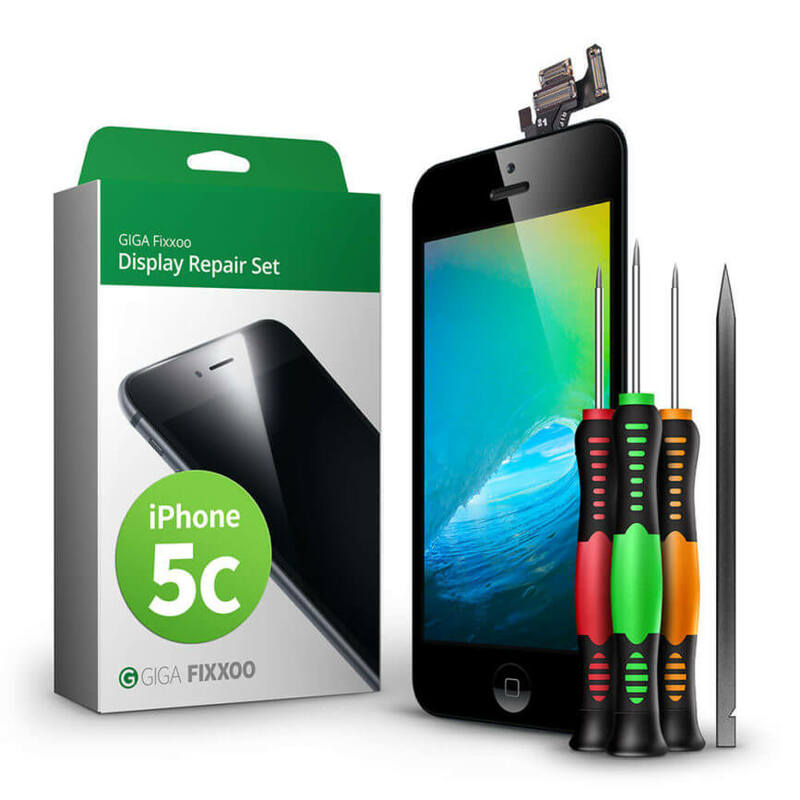 Get your iPhone 5c as good as new with the GIGA Fixxoo screen replacement kit.